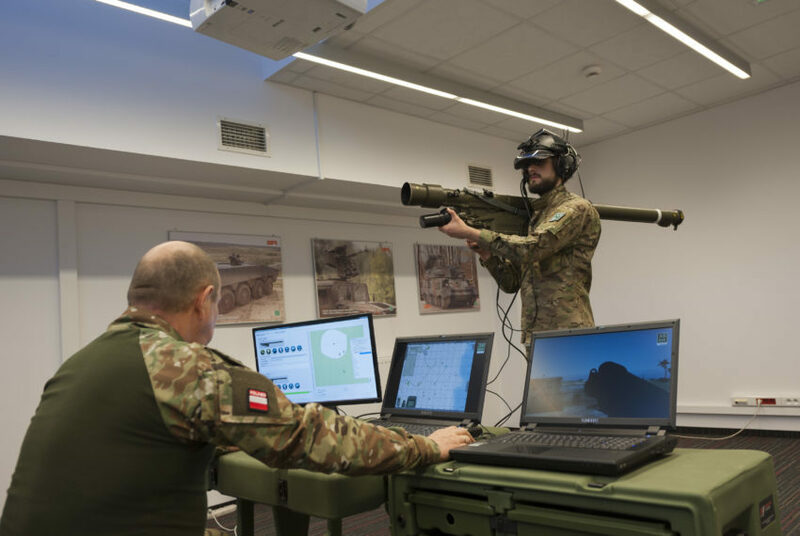 VR technology symulators that allow a fully training of soldiers operating MANPAD. Training simulator TR-23-2MR is equipped with the instructor and operator’s stands connected by the wireless network. The instructor’s stand can cooperate with many operators’ stands at the same time.